The former Beatle reveals the inspiration for the legendary 1967 album. Plus, Giles Martin speaks to Radio X about his father's legacy. 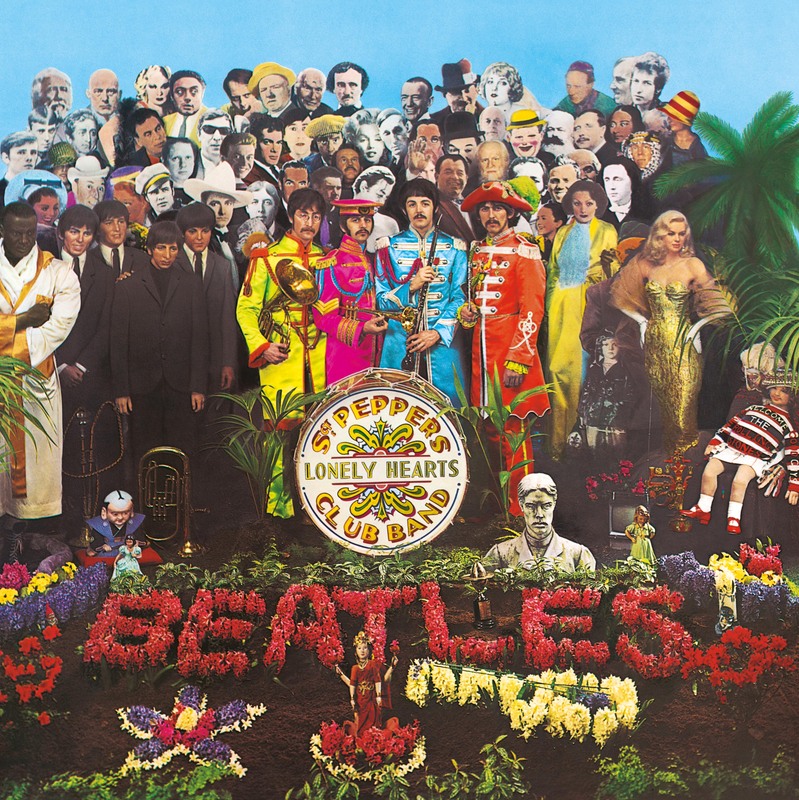 1 June 2017 marks the 50th anniversary of the release of what’s generally considered to be The Beatles’ finest album, Sgt Pepper’s Lonely Hearts Club Band - but it may not have ended up the way it did if Paul McCartney hadn’t misheard someone. In a new interview at www.paulmccartney.com, Sir Paul recalls: “I was coming back from a trip abroad with our roadie, Mal Evans, just the two of us together on the plane. “We were eating and he mumbled to me, asked me to pass the salt and pepper. And I misheard him. He said [mumbles] ‘saltandpepper’. The 50th anniversary of the album has seen a new, deluxe edition released, which includes a 2017 remix by producer Sir George Martin’s son, Giles. Also on the special edition are a number of fascinating outtakes. Giles Martin told Radio X’s Gordon Smart that the album was his father’s “peak as a producer”. You can hear Gordon Smart’s full interview with Giles Martin in the latest episode of his podcast.